Black Canary meets Oracle for the first time in the conclusion of "The Hunt for Oracle" crossover with NIGHTWING! 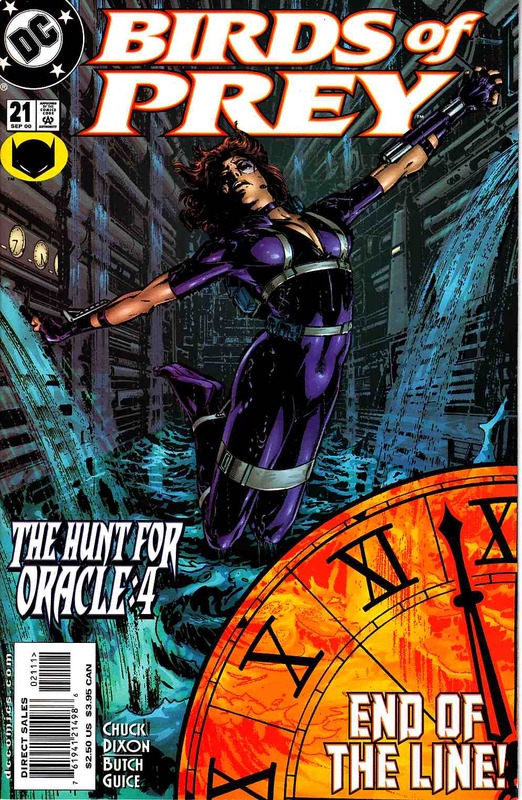 Everything comes together as Oracle desperately tries to evade Blockbuster's forces, leading her right to the Black Canary. But the crimefighters have met just in time to be surrounded by a group of hired killers...with no way out. And this issue's surprise ending will have major consequences for the Birds, Nightwing, Blockbuster, and all of Blüdhaven.